Ultra high-frequency escapements are slowing gaining ground, though it remains to be seen how their long term reliability will be. 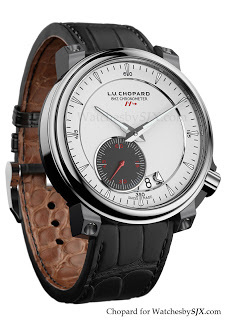 Chopard is the latest to join the likes of De Bethune’s Resonique. 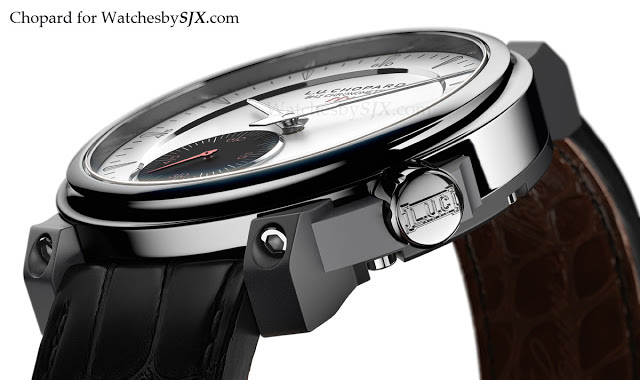 The LUC 8HF utilises the COSC chronometer certified L.U.C 01.06-L movement with a balance wheel that beats at 8 Hz or 57,600 bph, twice the speed of most movements which run at 28,800 bph. This high frequency implies better stability and more precise timekeeping, at least in theory. The LUC 8HF has some notable features. It manages a respectable 60 hour power reserve with a single barrel. And the escape wheel and pallet are in silicon. 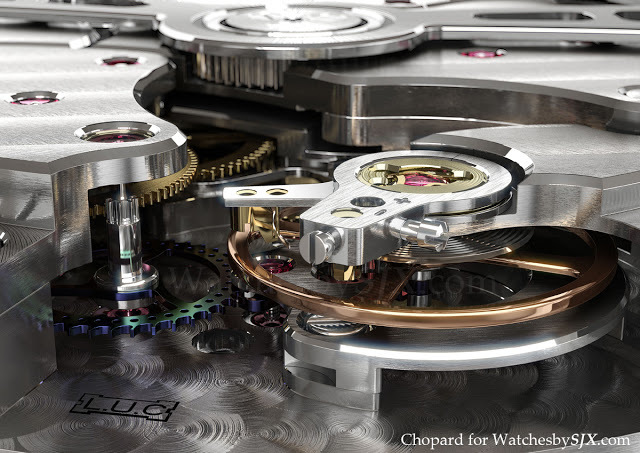 For that Chopard developed a new method of attaching steel to silicon, on which is patent is pending. This is quite a sharp departure from Chopard’s more conventional fare like the new Lunar One perpetual calendar. It is interesting to see where this will lead however.